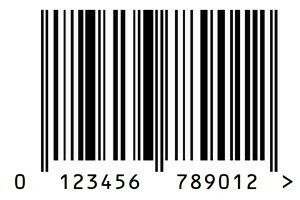 A selection of products on Amazon that have been listed using Barcode Numbers bought from us. 100% Goodness made from Pure Fresh Meat No Additives or Preservatives Gluten & Grain Free. 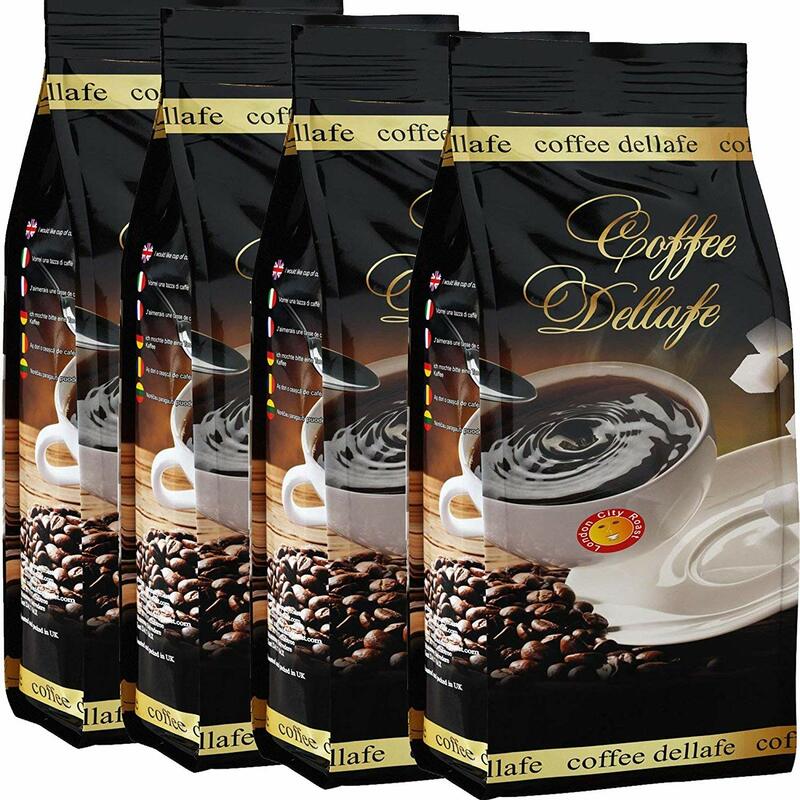 Use as a Daily/Occasional Treat Or a Training Treat Proudly Sourced & Manufactured in Europe. Simply 100% pure fresh meat…that?s it Grain and gluten free. No additives, no preservatives….nothing! Healthy and nutritious treats for all dogs. 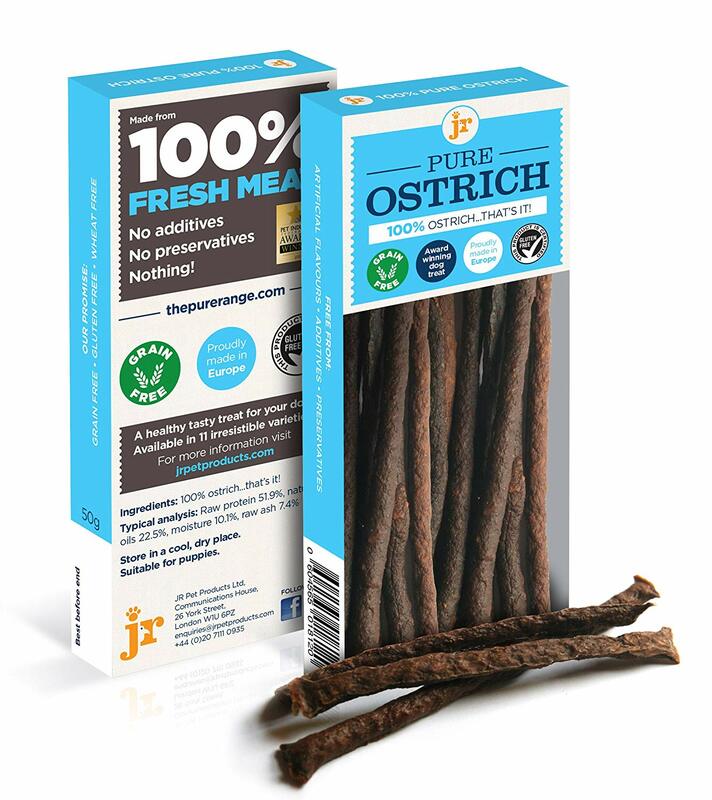 A range of naturally pure treats in Ten tasty irresistible varieties: Ostrich, Goat,Turkey, Kangaroo, venison, chicken, duck, salmon, beef, rabbit and lamb. Can be used whole or broken into pieces for smaller treats. Simply 100% pure fresh meat…that’s it. Grain and gluten free. No additives, no preservatives….nothing! Healthy and nutritious treats for all dogs. 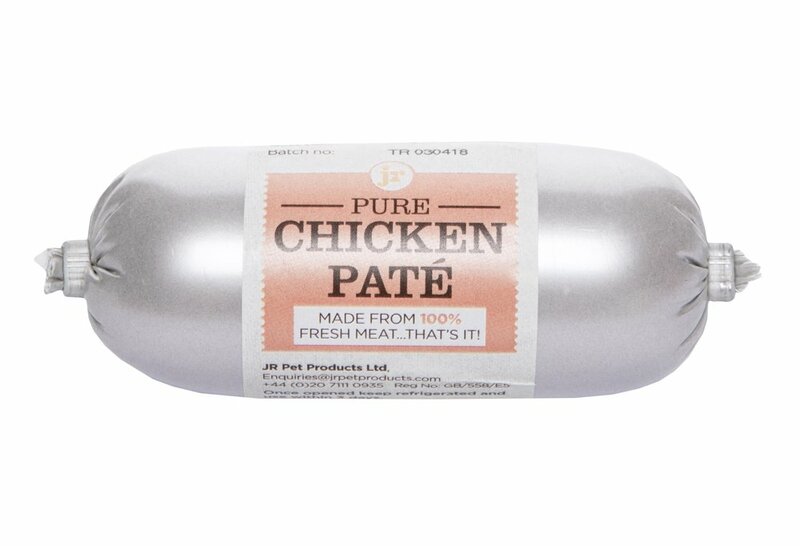 5 x 80g Pure Chicken Pate Dog Treat. Suitable for Dog’s of All Ages. They are made from 100% fresh meat (single source protein) – no offal! Made from the same human grade meat as our irresistible pure sticks and training treats. Unique firm ‘pate like’ texture ideal for stuffing kongs/toys but firm enough to cut into cubes. Perfect for using as a topper for both kibble and raw fed dogs. Great as a training treat. Grain and gluten free – no additives, no preservatives… nothing! Useful in giving & disguising medications/tablets to your dog due to it’s irresistible taste and texture. Deliciously tasty and natural, our new Pure Chicken Pate for dogs is not only healthy but totally irresistible too. 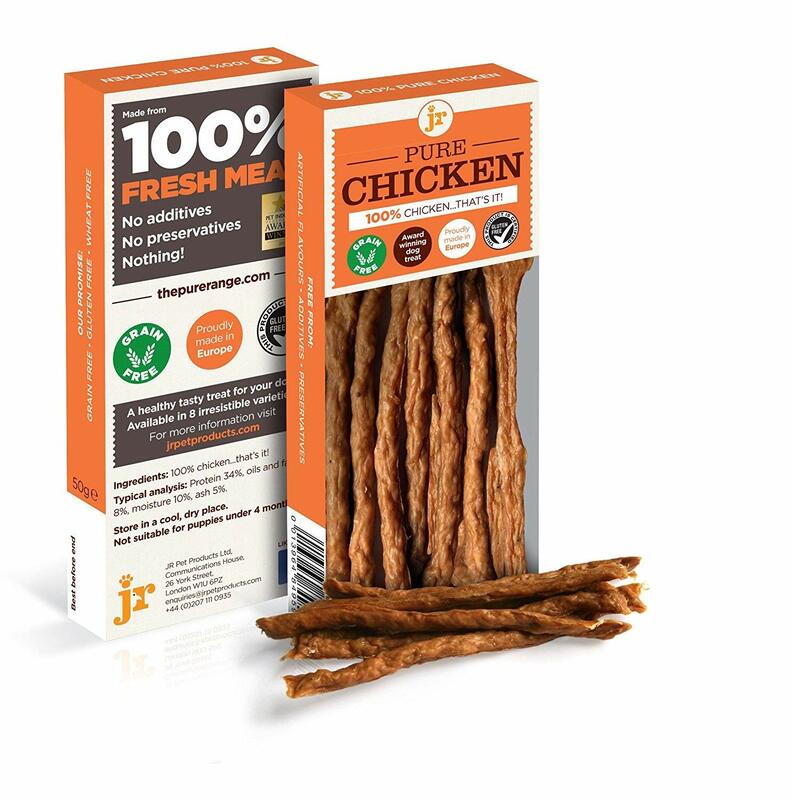 Made from 100% fresh chicken with no offal, these tempting treats are also grain and gluten free. So what makes them stand out from the crowd? They are made from 100% fresh meat (single source protein) – no offal! Made from the same human grade meat as our irresistible pure sticks and training treats Unique firm ‘pate like’ texture ideal for stuffing kongs/toys but firm enough to cut into cubes Perfect for using as a topper for both kibble and raw fed dogs Great as a training treat Grain and gluten free – no additives, no preservatives… nothing! Our award winning pure meat dog treats are simply 100% pure meat – no additives or preservatives. Grain and gluten free. Use as a Daily or Occasional Treat, Training Treat or Reward. JR Pet Products Proudly Source & Manufacture Pure Meat Treats in Europe. Our award winning pure meat dog treats are simply 100% pure meat – no additives or preservatives. Grain and gluten free. Includes several hypoallergenic varieties. It is currently the purest dog treat in the United Kingdom and we’re yet to find a dog that turns it’s nose up at it! Store in a cool, dry place. Not suitable for puppies under 4 months. Gilboys Rose Gold Professional Beeswax Polish (1L) Specially formulated for use on Rosewood, Light Mahogany, Cherry, and Honey Oak or Similar Medium Coloured Woods and Furniture. Rose Gold is a medium shade beeswax polish specially formulated for use on Rosewood, Light Mahogany, Cherry, and Honey Oak or similar medium coloured woods and furniture. Gilboy’s beeswax wood & furniture polish provides the best protection for the finish of all types of woods. It is very easy to apply and a little polish goes a very long way. Gilboy’s French polishers have developed the polish with such an exact blend of beeswax, carnauba wax and myrica wax that you don’t necessarily have to polish again for at least a year and possibly up to three years. 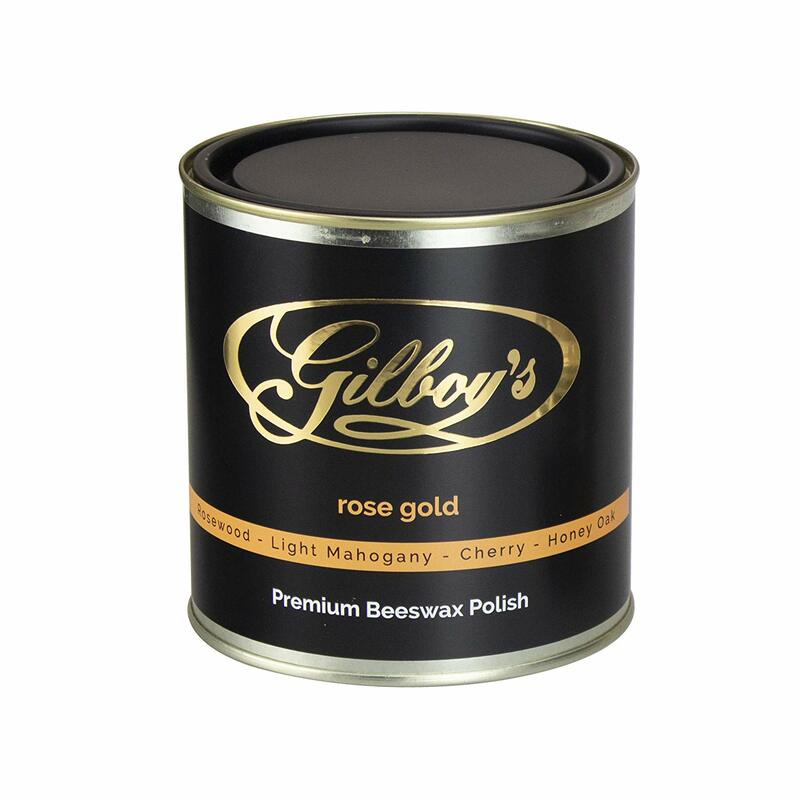 See it here – Gilboys Rose Gold Professional Beeswax Polish (1L) Specially formulated for use on Rosewood, Light Mahogany, Cherry, and Honey Oak or Similar Medium Coloured Woods and Furniture. EFFECTIVE NECK PAIN RELIEF: A combination of ceramic self-heating magnets and the tourmaline material make for the ultimate pain relief combo. Both of these elements act as body heat reflectors that heat up any area of your body it maintains contact with. The natural heat generated by the neck brace stimulates blood circulation and targets injured muscles by providing effective ‘deep heat’ pain relief to your neck that also acts against headaches and migraines. 5 NATURAL SELF-HEATING MAGNETS & NANO-TOURMALINE: The heat that is generated by the Neck Brace is called “Far Infrared Heat”, which is the same type of heat energy that is emitted from sunlight. This type of heat has been scientifically backed to have many benefits to your health. “FIR” reduces soreness on nerve endings and muscle spasms, as muscle fibres are heated. You will notice a rapid reduction of swelling, inflammation and associated pain. HEALTH BENEFITS: As a result you will notice a rapid reduction of swelling, inflammation and associated pain. Relaxation of muscles and relief of muscular aches can reduce back, shoulder and neck pains. Other health benefits include: accelerated soft tissue healing, improvement of joint flexibility and increased extensibility of collagen tissues. THE MOST ADVANCED NECK BRACE ON THE MARKET: Unlike other heated neck braces, thIS neck brace has been crafted using reinforced neoprene, this means the brace can act as a cervical collar and provide essential support to your neck area. This material also sports other advantages such as its synergy of both flexibility and durability. 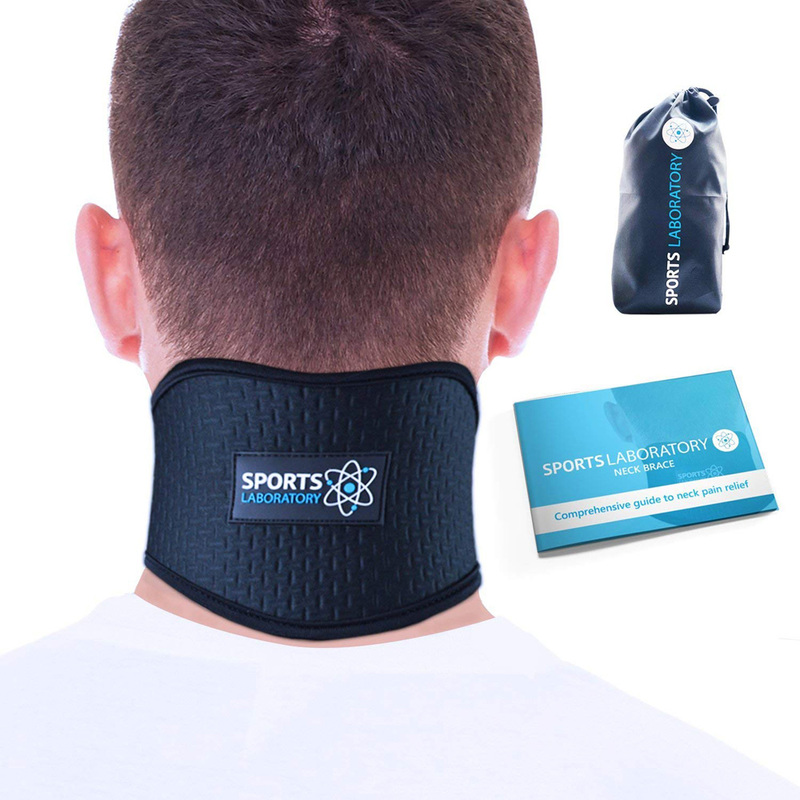 This neck brace can be used after injury and trauma as it is rigid enough to limit the movement of your neck whilst provided effective heat relief. SPORTS LABORATORY GUARANTEE: FDA & CE. We ensure all our products are designed to the highest standard, we base our ethos on customer satisfaction. If for whatever reason you are not happy with our product, simply return and we will issue a full refund! Hand-woven, 100% pure new wool, large picnic blanket. Vibrant rainbow striped, star design is the perfect backdrop for that quintessential British summer pastime – the picnic. 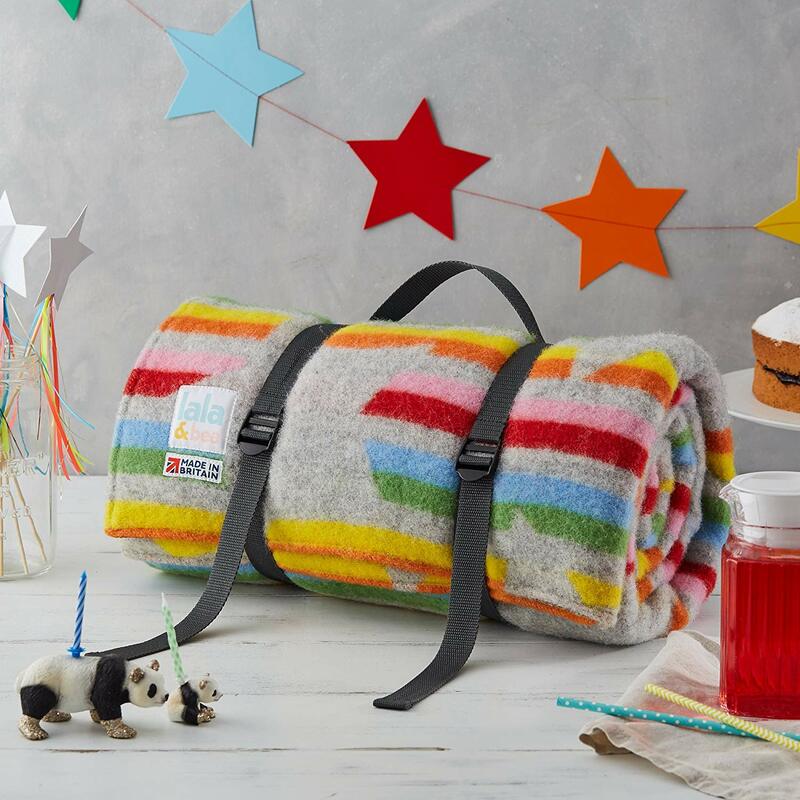 Practical for family life – the traditionally woven blanket has a waterproof material backing to ensure you stay dry. Also includes a webbing handle to make it easy to carry and store. Perfect for days at the beach, park, at a festival or even indoor picnics when meal times with kids need something a little bit different. A bestseller for wedding or Christmas presents. Very strong and sturdy, a grown man can stand on it! You asked for it and so we have delivered! Our ever popular cube pod is now available in real wood. Only a very limited quantity have been made Some cats require a little more luxury, something more exclusive… something that can take more weight! 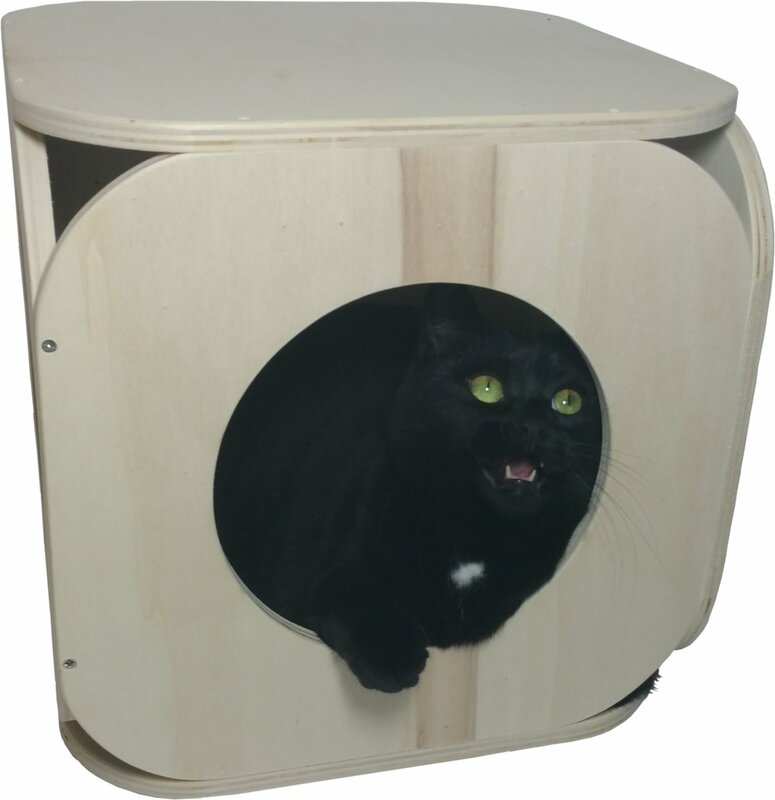 And so we have found excellent craftsmen to hand make our cube cat pod out of wood. No cheap, chip board or flat packed toot for our customers! These high quality pods are loving made in Essex by carpenters with years of experience and can be stained in a variety of colours. They are extremely robust and can take a grown man’s weight on top. And they have not been treated with nasty varnish to keep them safe and naturally smelling, which is very important to sensitive kitty noses. The Travel Sea Fishing Rig Making Kit. 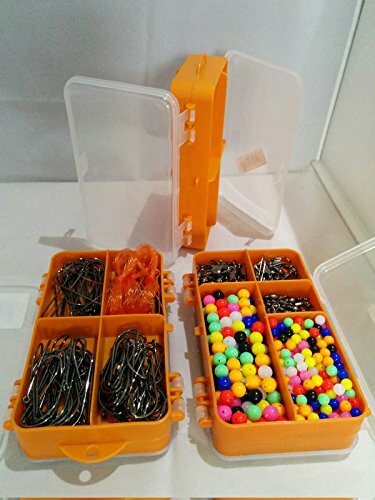 Comprising of a double sided clip top box, a selection of line and hundreds of essential rig making items including hooks, beads, swivels, american snaps, slider booms, straight booms and much more. Make dozens of rigs to target a vast array of species of fish. Please note that contents of the box may vary on occasion to the image shown. Box colour / compartment layout may vary. 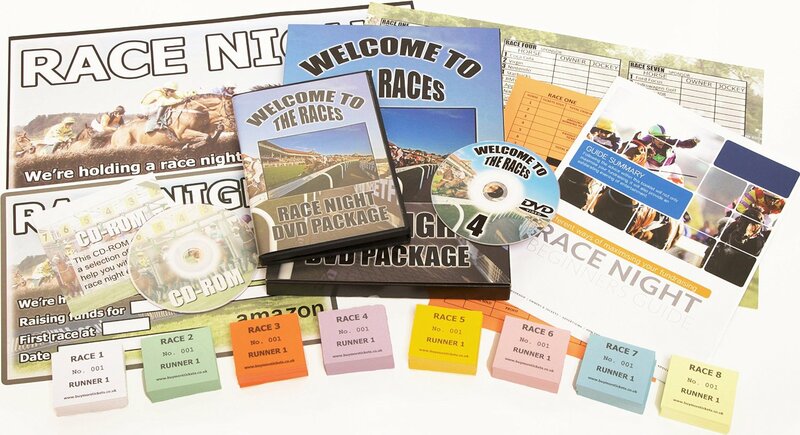 The complete entertainment package or ideal fund raiser – Race Night DVD Vol 4. Perfect for a family night in, or a fund raising event in the local club. This race night package covers it all. Enteratinment, fun, laughs, gambling it has it all. 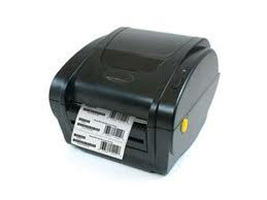 From betting slips to racecards everything required is included.